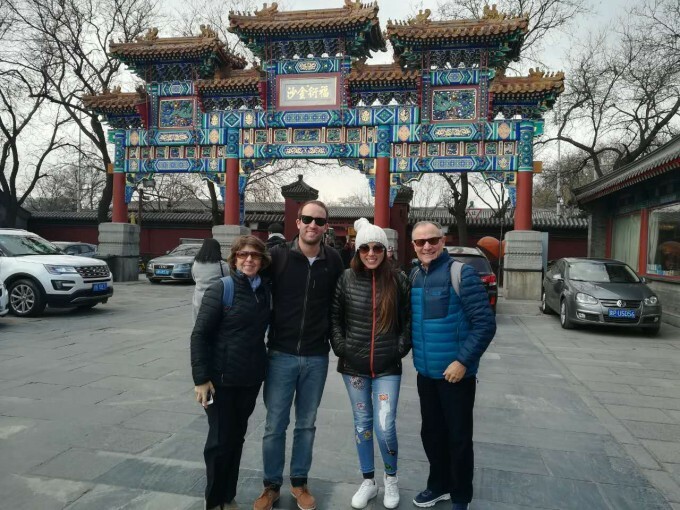 Our tour guide will pick you up from your hotel between 7:30am and 8:30am, and then visit Pandas' House in Beijing Zoo, where you can see lovely Giant Pandas. Visit for about 40min. 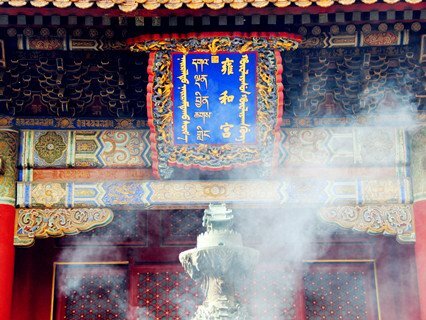 Then, you will visit Yonghegong Lama Temple for about 1h. 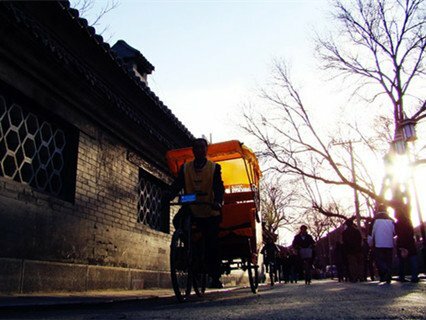 After that we will drive you to hutong areas by rickshaw in Shichahai, where you will have lunch at local family, home cooked Chinese dumpling or typical Chinese lunch. 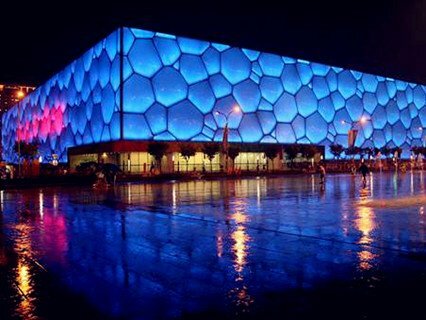 On the way back to the downtown, you will have a short exterior visit of the Olympic Stadiums- Bird's Nest and Water Cube. If you want to go inside, you have to buy the tickets. Then, you will get relaxed by watching a traditional Chinese tea ceremony and drinking some tea in the tea market. - For the bus tour, two shopping stops arranged during the day tour. - Travelers will be arranged in a small group, Keep group size less than ten in each air-conditioned bus. - For the private tour, there is one shopping stop during the day tour. The similar itinerary and no shopping guaranteed. 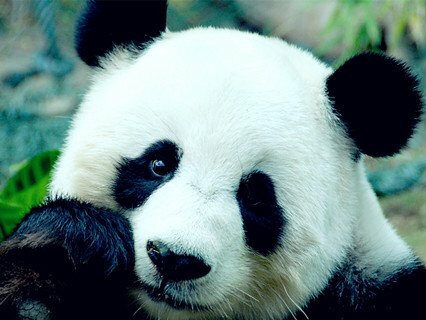 Please check Deluxe 1 Day Beijing Tour: Hutong, Lama Temple,Giant Panda' House. 2. If your arrival flight changed but cannot inform us before arrival, pls contact us as soon as you arrive in the fixed hotel at 82600428 or 56629550(night). 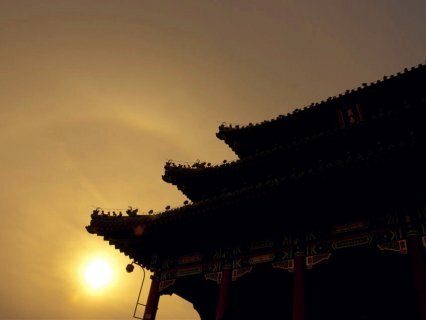 I'm happy to the beijing tour ,kown about the beijing culture more..
After they picked us up on time at the hotel we went first to Lama Temple. 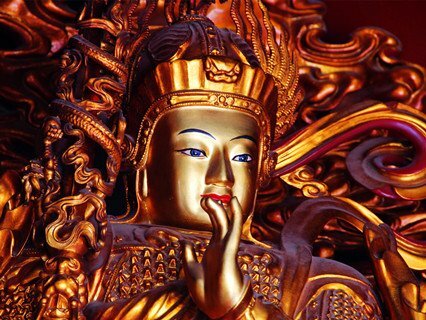 Our tour guide Emmene explained about the Lama Temple's history. We took some picture there. Then we went to Dr.Tea( the biggest tea house in Beijing). Miss Tea told us About history of many teas with her excellent English. 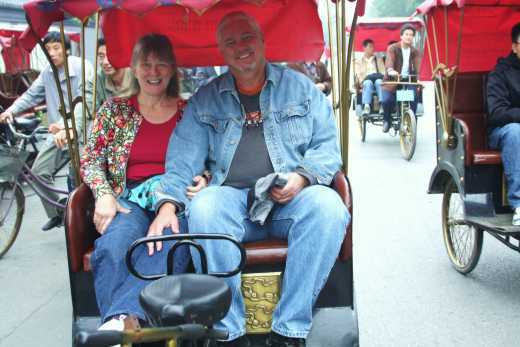 And the more..
We recently visited Beijing and used ChinaTour.net for three separate day tours. 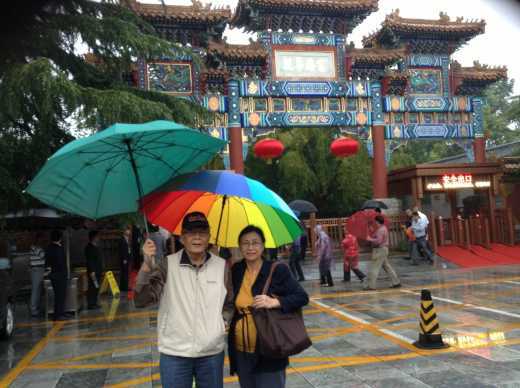 Day 1 we visited Forbidden City, Temple of Heaven and the Summer Palace . Laura was our personal tour guide and despite the rushed atmosphere caused to having to see so many sites in one day, she was very informative, exceptional more..
Enquiry : ow much is your private tour? Enquiry : Private tour,I would request an addition dinner: on the way back and how much It will cost,thank. 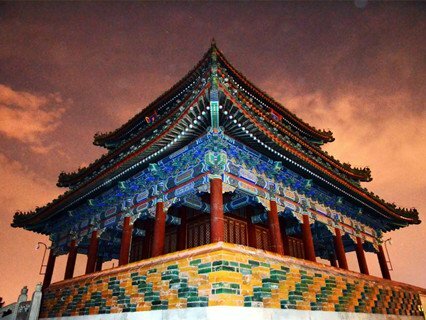 By the way, I would like to ask you about Tianjin tour. 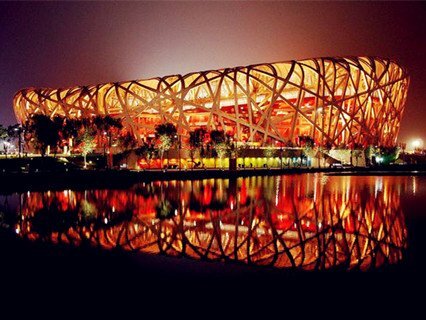 Do you have one day program Beijing-Tianjin and Tianjin-Beijing by car, and how much for tour fee?